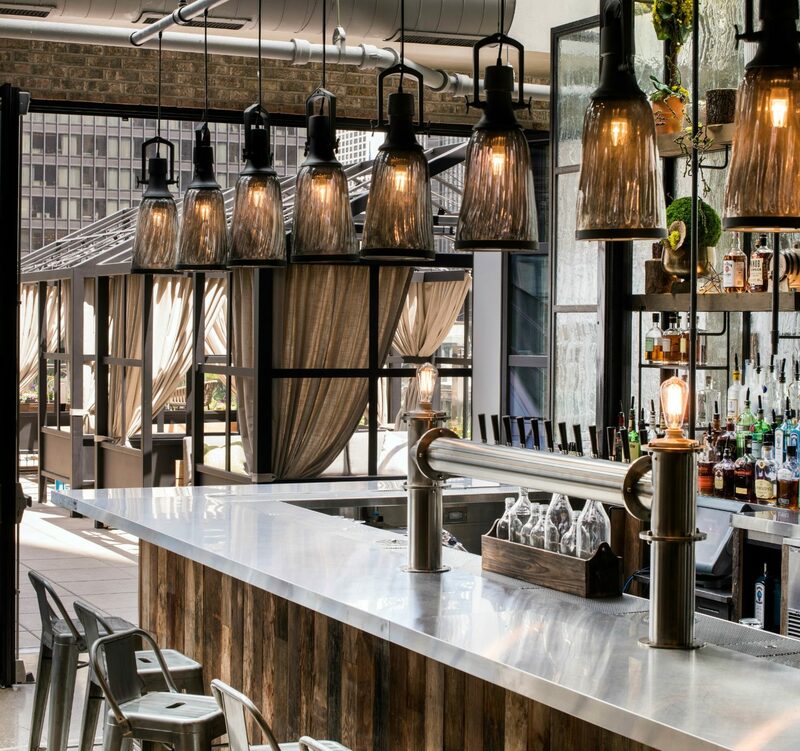 Raised, the stylish rooftop lounge at the Renaissance Chicago Downtown Hotel, has been shortlisted in the 2017 Restaurant & Bar Design Awards. The ninth-annual Restaurant & Bar Design Awards, which honor the inventive designs of food and beverage spaces from around the world, will take place Oct. 5 in a London ceremony attended by the industry’s best and brightest visionaries. Learn more about the Restaurant & Bar Design Awards here and click through to see Raised’s entry.